Liggett Spring and Axle Co. Reverse of photograph above - "Second end - second plate line. Four burner forge furnace of our design and manufacture. 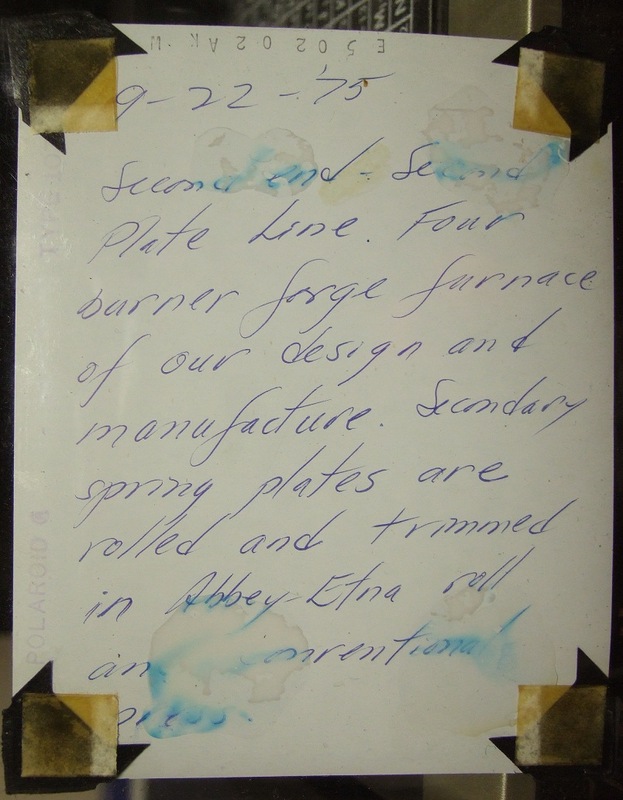 Secondary spring plates are rolled and trimmed in Abbey-Etna roll and ... (?) press." I came across this photograph a while ago. Great details showing people at work. Anybody know who this is? Can anybody decipher the the last two lines on the back of the photograph? It’s hard to believe this photo is 35 years old! I’ve been doing some research about Liggett Spring and Axle Co. and will be making several posts over the next few days. (If you want to see all articles on this topic just click on the tag in right hand column.) Most people around here don’t refer to the company as “Liggett Spring and Axle Co.”, they just shorten it to “Liggetts” so for the sake of brevity I’ll do that too. 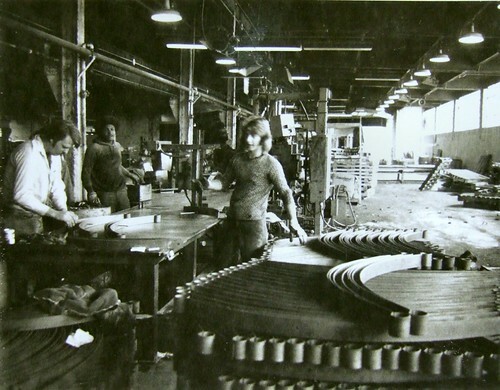 Liggett Spring and Axle Company, Pittsburgh. Works at Axleton, Allegheny county, opposite Monongahela. Built in 1903-4 utilizing machinery from former works at Beaver ave. and Fayette st., Allegheny; rolling mill not put in operation down to May 25, 1904; other departments started in January, 1904; equipped with about 60 large and small heating furnaces, 26 hammers 9 from 500 to 1,000 pounds,) and one 16-inch train of rolls used to reroll iron and steel into shapes for the manufacture of axles; product, buggy and wagon axles and springs; annual capacity 7,500 tons. Fuel, coal. O.C. Hall, Vice-President and Manager; George W. Wright, Jr., Treasurer. In 1903 the Liggett Spring & Axle Company moved from Pittsburgh’s North Side and built a factory to manufacture buggy springs and axles. 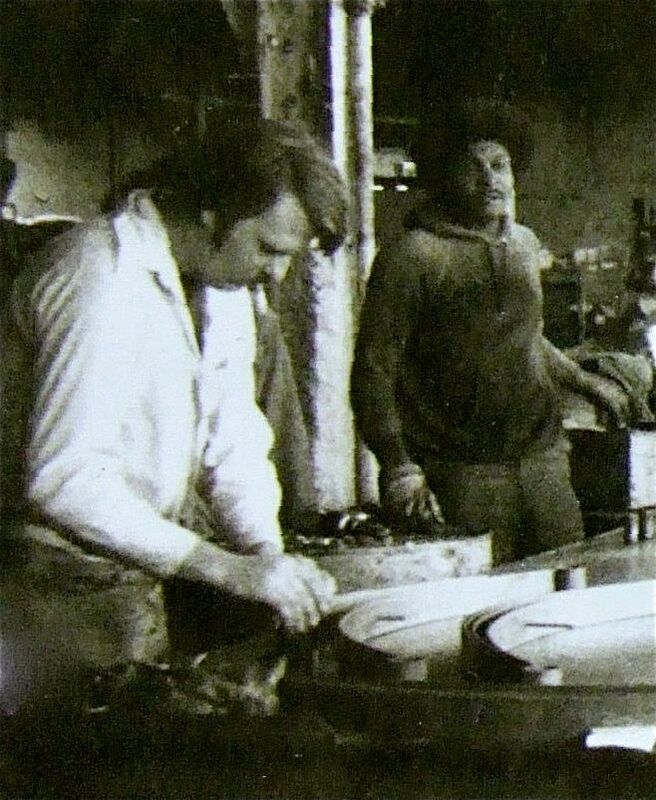 To provide raw material for this plant, the owners also constructed an adjoining foundry to supply castings. Business boomed during World War I from the manufacture of springs and axles for army vehicles. 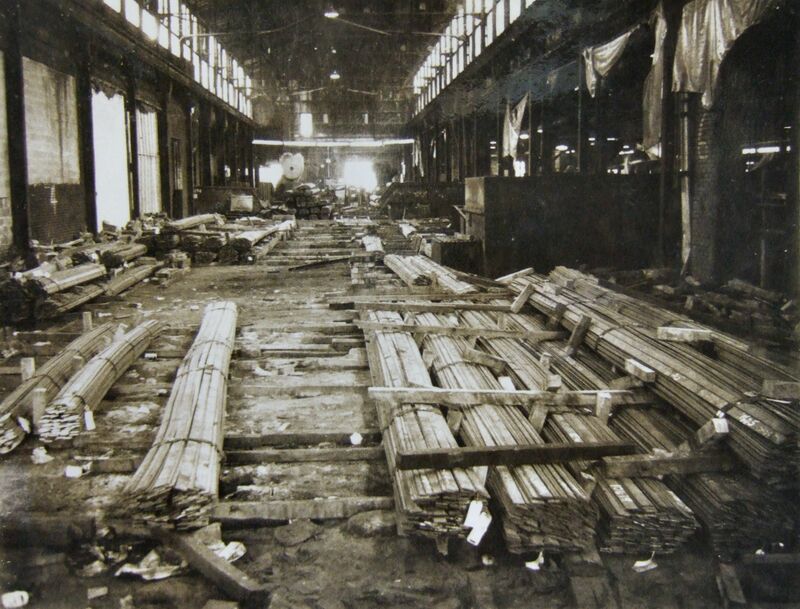 At this time the plant was reported to be the largest spring factory in the country. In 1916 the company built two rows of identical brick houses (still standing) to house their employees which became known as Axleton. 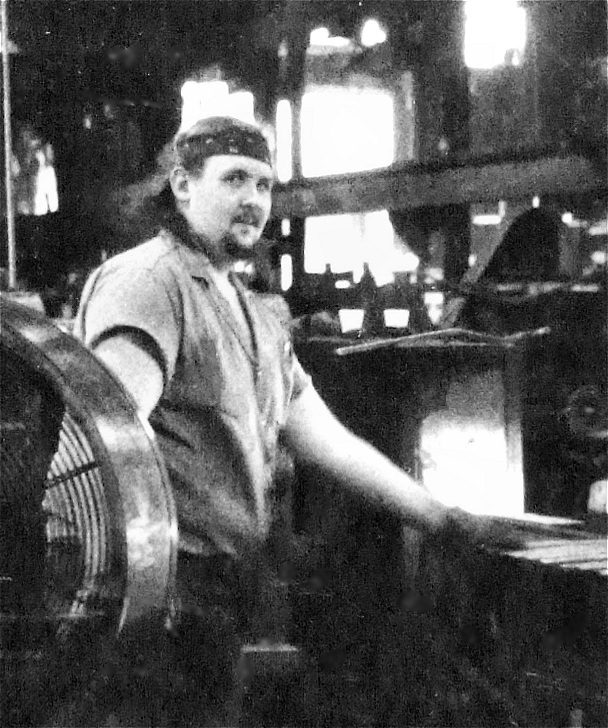 With the shift to automobiles, the axle plant was separated from the foundry and began doing business as the Coshocton Iron Works engaged in the manufacture of parts for stoker furnaces. 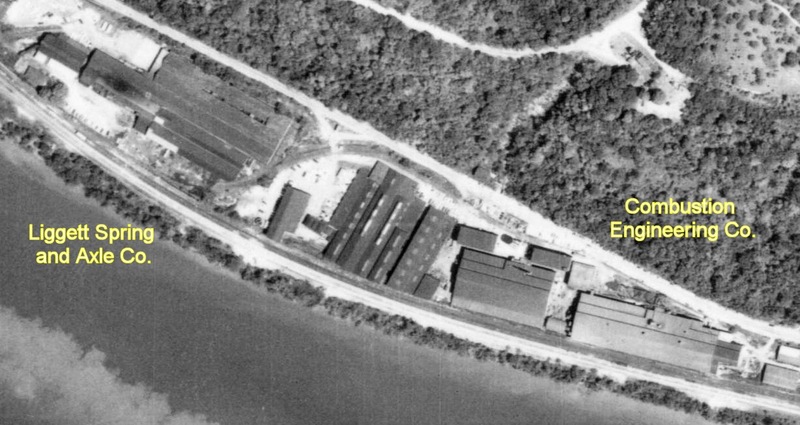 This plant later combined with others to form the Combustion Engineering Company which continued to operate the plant until the 1980’s. It’s funny but as a kid I never heard of Liggetts. I thought this whole complex was occupied by Combustion Engineering. I guess part of the reason is that my mother worked for C.E. in the office and she never really had a reason to mention Liggetts when we would drive by on rt. 136. Also I remember that C.E. had a rather impressive water tower (visible in the black and white map version) with it’s logo painted on it. I don’t remember seeing any signage for Liggetts though. Where the Liggetts mine entrance was. When was the foundry sold to Combustion Engineering? 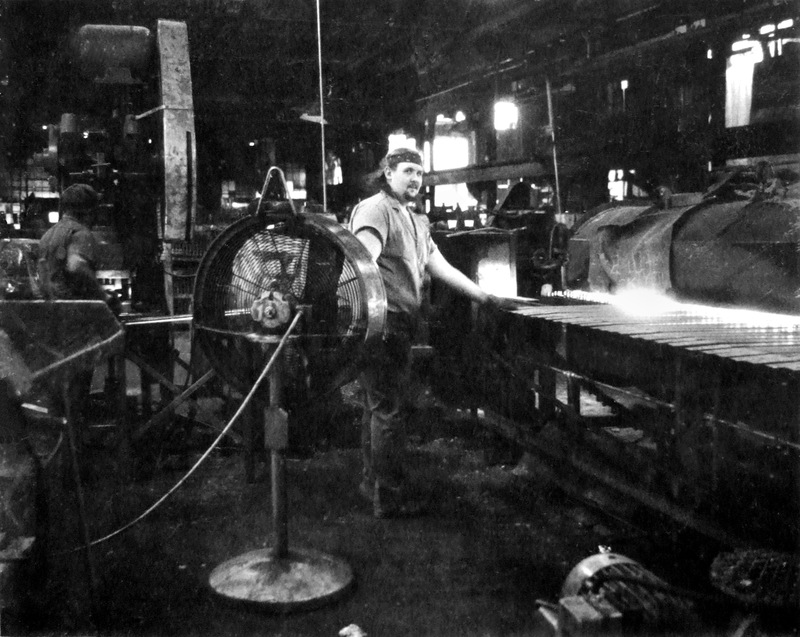 Before the foundry was purchased by Combustion Engineering, it known as Coshocton Iron Works. What was the relationship between Coshocton and Liggetts? 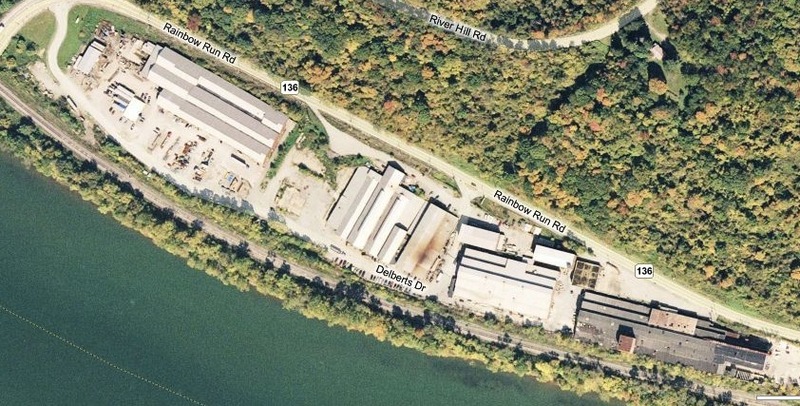 Did Liggetts own Coshocton right from the start or was Coshocton formed sometime after the complex was built (as Hadley’s the article above seems to indicate) I found this article stating that a Coshocton Iron Co. existed in Ohio before the Liggetts Monongahela plant was built so I am a little confused. Do you have any pictures of Liggetts or Combustion Engineering you would like to share? Anyways, I’ll be posting a few more pictures of the people who worked at the Liggetts/C.E. complex along with some pictures of the company houses that Liggetts built for their workers. 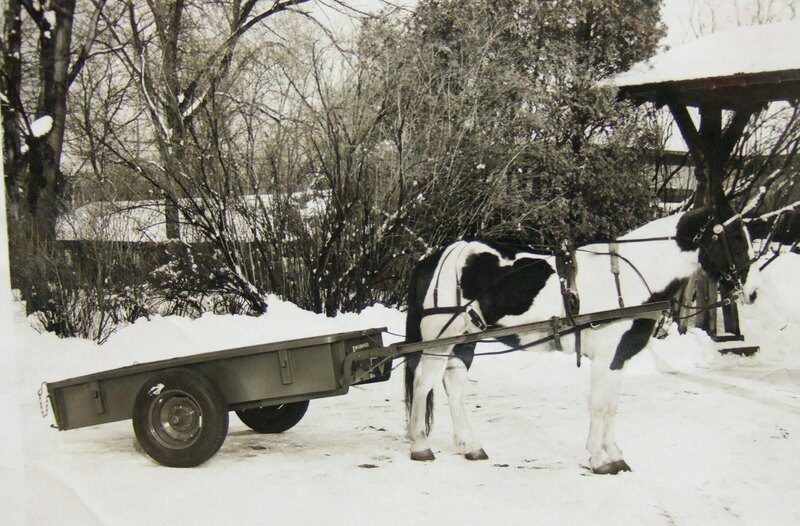 Wearever Donkey Cart by Liggett Spring and Axle Co. The Wearever Donkey Cart shown on Drawing 23252 is an all steel vehicle of very rugged design. The 6.00 by 16 four-ply tires are mounted on an 1-1/21″ square solid steel axle which is heat treated to withstand very heavy loads and rough usage, The steel box which is made of 14 gage .074 steel is heavily reinforced around the top and has a tail gate which has chains and hook for easier loading. The nominal dimensions of the box is 4 ft. wide, 6 ft. long x 12″ high. The bed has been raised 3″ above the axle to allow the cart to run relatively flat when hitched to a donkey. The bed height is approximately 18-1/4 inches above the ground. The shaft center line distance above the ground is approximately 26 inches. The thills run around under the body and are securely fastened to the axle by U-bolts. This is the finest method of fastening known as all the pulling loads are directly on the axle and not on the body. The thills are extra heavy being made of 3″ high by 1-1/2 flange channels 1/4 inch thick. The use of angle iron for the thills has been strictly avoided because angle irons might buckle and fail under certain load conditions. The thills being of channels facilitates the satisfactory installation of the wooden shafts by the customer, as the legs of the channel completely support the shafts and take the load off the attaching bolts. The shafts have been purposely omitted for several reasons. One of these is that the customer can supply them at a cost saving to him in his own locality by reducing freight costs. Another reason is that he can have them fashioned to suit his own particular animal – as to length, width, curve, and to suit his harness. The thills are uniquely designed so that the distance between them may be altered by the customer by sliding the U-bolts to the desired position and drilling a few new holes in the drawbar and box. The whole cart is painted ia a suitable pleasing color. Carts will be shipped knock-down and packed inside of box, complete with all bolts for assembling. The Donkey cart shown on Drawing 23253 is a substantial frame suitable for mounting any desired body. The thills and running gear has the same excellent features as shown on our Box type cart #23252 with this type of frame. The customer obtains all the excellent quality of running gear at a minimum of cost and can mount any kind of a stake, box, fiat, cab, panel or other type body he desires. This make a very versatile unit.